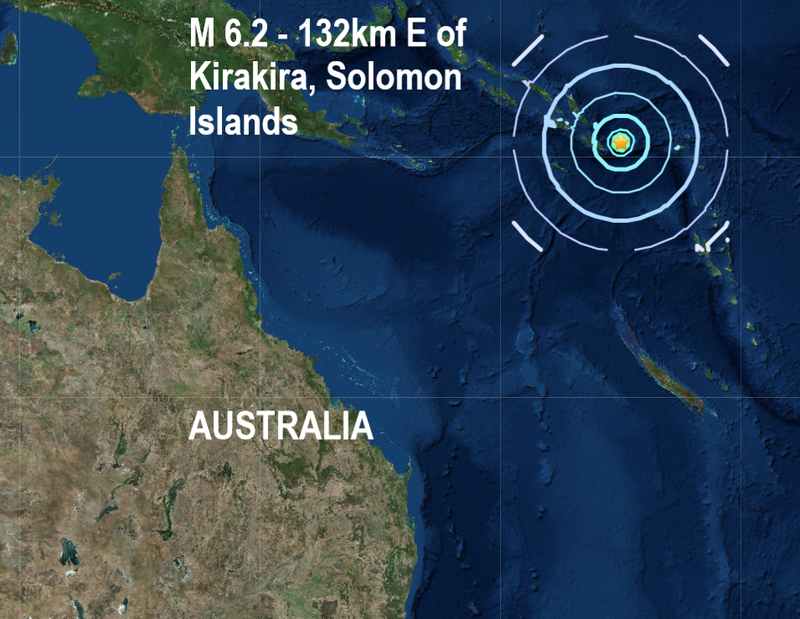 An earthquake of magnitude 6.6 reduced to mag 6:2 by USGS, struck east of a provincial capital in the Solomon Islands on Friday, the United States Geological Survey said. It preceded two earlier major quakes, a mag 6.2 struck the southern East Pacific Rise and a mag 6.4 struck the South Sandwich Islands region. The three major quakes bring the November total to 9 and the 7th of this week, the year total has now overtaken 2017 with 115 major quakes which are 4 more than the entire total of 2017.